First elected: 1995 to the Ontario legislature. 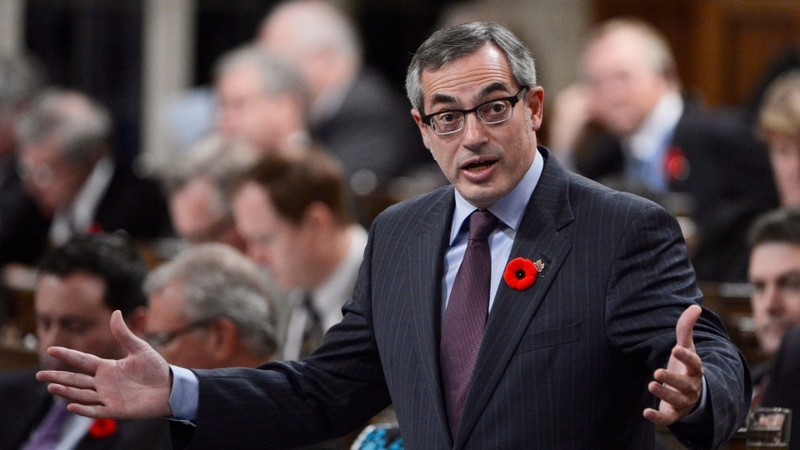 Political career: Clement has been one of the pillars of the Conservative caucus for more than a decade. He sought to become leader of the Conservative Party of Canada in 2004, but placed third behind Stephen Harper and Belinda Stronach. Clement was a cabinet minister for the entirety of Harper's tenure as prime minister. He ran for party leader again in 2016, but dropped his bid after falling short of fundraising targets he set for himself. Clement, who served in the Progressive Conservative government of former Ontario premier Mike Harris, also lost to Ernie Eves in the 2002 provincial leadership contest. Roles in government: He will stay in the Conservative caucus and continue to serve as an MP. But Clement has resigned from the shadow cabinet and his committee roles. During his eight years as an Ontario MPP, he held prominent cabinet positions, including health minister and environment minister. In federal politics, he was the Treasury Board president, minister of heath and minister of industry. He has also chaired five different cabinet committees. Family: He is married and has three children. Quote: "I recognize now that I have gone down a wrong path and have exercised very poor judgment." -- Clement in a statement released Tuesday night.